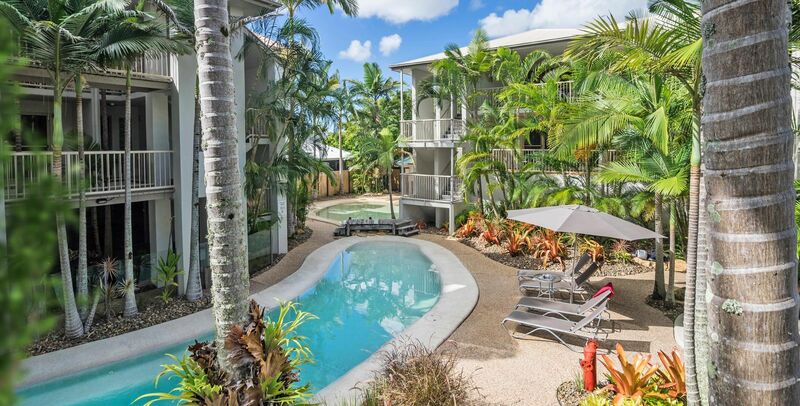 Offshore Noosa offers an enviable Noosa river accommodation waterfront position. The luxury one, two and three bedroom apartments are guaranteed to delight with their stunning water views. 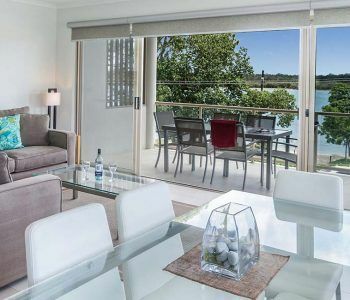 Whether you are in Noosa with your significant other on a romantic escape or bringing the family to recharge, our waterfront or garden side apartments provides superb airy interiors with loads of room to spread out. The kitchens are fully equipped, and the apartments enjoy all the usual mod cons: air conditioning, Foxtel, DVD, fully equipped laundry and balconies with sun loungers and outdoor dining furniture. We also have free wi-fi. 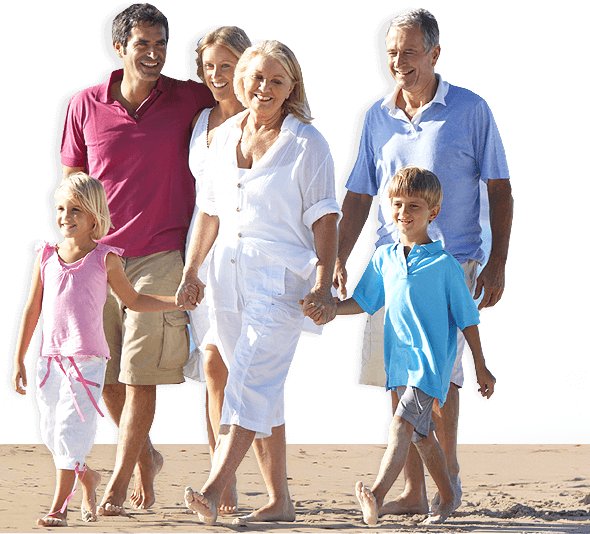 With all the comforts of home covered, you and your family are free to explore Noosa. The Noosa River is the easy first option with T Boat Hire just across the road. A casual paddle in some hired kayaks is a lot of fun for the family, stay local or paddling upstream towards the everglades. Adventurers may want to look at kayak kapers who offer guided or unguided adventures for a whole day or longer. Families and larger groups usually find BBQ pontoons an easy way to explore the Noosa River while eating, fishing and relaxing. Noosaville is very walkable. Park your car downstairs in the secure undercover parking we and go free. The Gympie Terrace and Thomas Street restaurant and cafe strip can cater to your every whim. 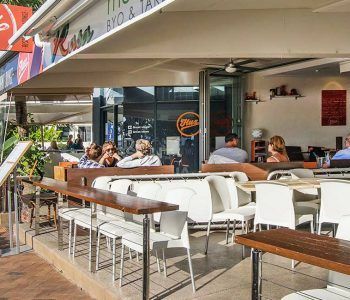 Whatever cuisine or style you’re after, you’re bound to find it on Gympie Terrace. Dinner time is as easy as taking a stroll and then a seat at whatever establishment takes your fancy. On Fridays and the weekend may be times where it may pay to book, but Noosa does casual most of the time. 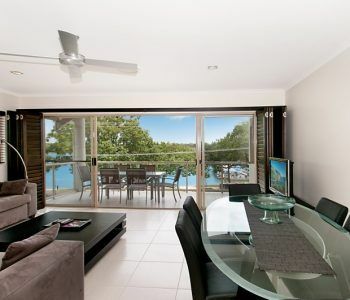 Didn’t we say the Offshore Noosa offers an enviable Noosa river accommodation waterfront position. Book now to take advantage.